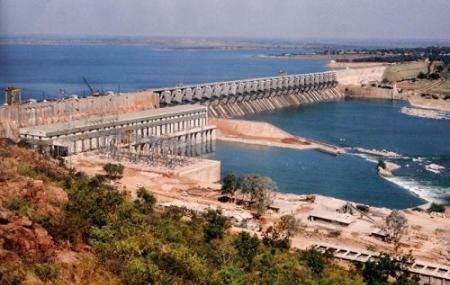 A hydroelectric project completed in the year of 2005, the Almatti Dam stand on the Krishna River in North Karnataka. With a height of 52.25 meter and a length of 1565.15 m, the dam hold a total capacity of 123.08 Tmcft of water. To attract tourists, a picnic spot with seven terrace gardens have been developed in the dam area. Built in the Moghul style, the garden is a beautiful; place to spend some quality time along with friends and family. The garden has musical fountains and stagnant fountains that add-up to the beauty of the garden. You can also avail the boating facility to enjoy your time to the fullest. There is also an artificial forest named ‘Rock Hill’ set on the other side of the dam which has ceramic wild animals, birds, and idols giving it an appearance of a tiny village. An ideal place to spend a day with family and friends, Almatti dam can be your weekend getaway. Find the joy in planning a D.I.Y. 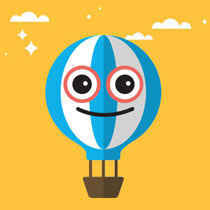 trip by using this awesome Araladinni trip planner. There are plenty of ready-to-book Araladinni vacation packages available that will cover the major attractions, accommodation concerns including the prime one like how to reach Araladinni. Love this? Explore the entire list of places to visit in Araladinni before you plan your trip. Fancy a good night's sleep after a tiring day? Check out where to stay in Araladinni and book an accommodation of your choice. Where is this musical fountain and rock garden both are in one garden or what ? And what is fee for fountain show? I know that the musical fountain and rock garden are located nearby, but I am not sure if these are located on the same premises. I think you need to pay around INR 20-30 per head for the fountain show. There aren't many hotels near Almatti Dam. 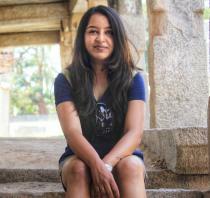 You may stay in a nearby town like Bagalkot or Badami. You can visit the garden between 10 am to 5 pm and from the garden itself, you can see the dam. I do not think you can go exactly at the dam here. If you want to see the musical fountain, the show time is usually at 7 pm.